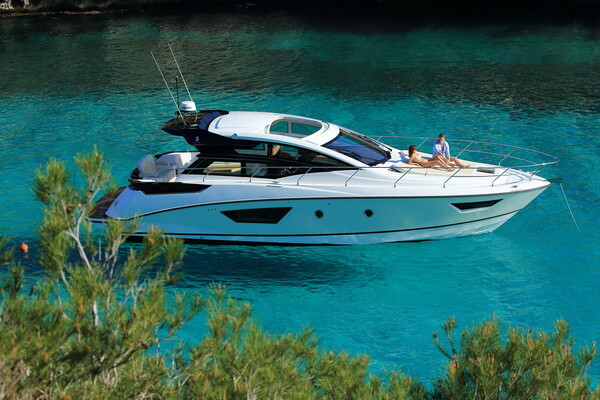 This 2006 Carver 46 Motor Yacht has it all! Perfect flybridge enclosure, new Infinity Fabrics Flooring in cockpit and helm, custom JL audio stereo system, Sealift hydraulic PWC lift for transom, underwater lights...we'd keep going but it would be better if you came to see this Carver. You'll be an owner if you do!! West Florida Yachts would love to guide you through a personal showing of this 46' Carver 46 Motor Yacht 2006. This yacht for sale is located in Chicago, Illinois and priced at $259,000. For a showing please contact us by filling out the form on this page and we will get back to you shortly!